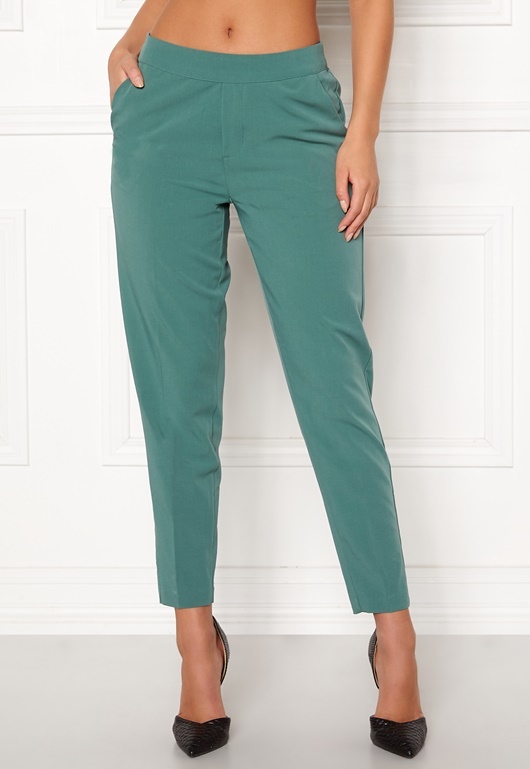 Gorgeous pants with a classical design from OBJECT. The pants are a comfortable, relaxed fit. - Two front pockets - Fly detail - Elasticated at back waist Inside leg 69 cm in size 36. The model is 173 cm tall and wears a size 36. Machine wash at 30 degrees.